The mycological richness of the province of Zamora will turn the capital into the first National Congress of Mycology, which will be held from November 4 to 20 with the participation of the first swords of the national sector. This is a project that the Zamora Mycological Association had in mind for several years and that will materialize at the end of this 2016 with a national celebration given that the international overlap with other conventions, a case to be held in Lisbon. The project has an economic appropriation of 20,000 euros in the budgets of the Provincial Government in its decisive commitment to the promotion of the sector. 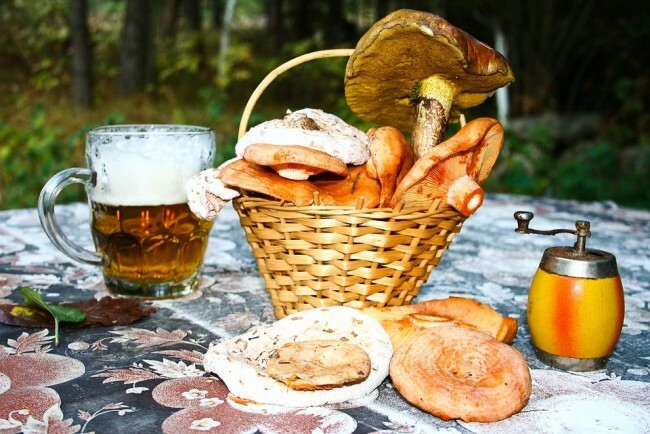 The congress aims to relaunch the mycology and make Zamora a referent of fungi at the level of Soria, given that the slopes of the Sierra de la Culebra are the most appreciated in boletales. In addition, "we are the province of Spain that has more packers of mycological products but, however, we get little performance," says Pedro Pérez, president of the Zamora Mycological Association, who yesterday conducted one of the preparatory meetings for the congress. 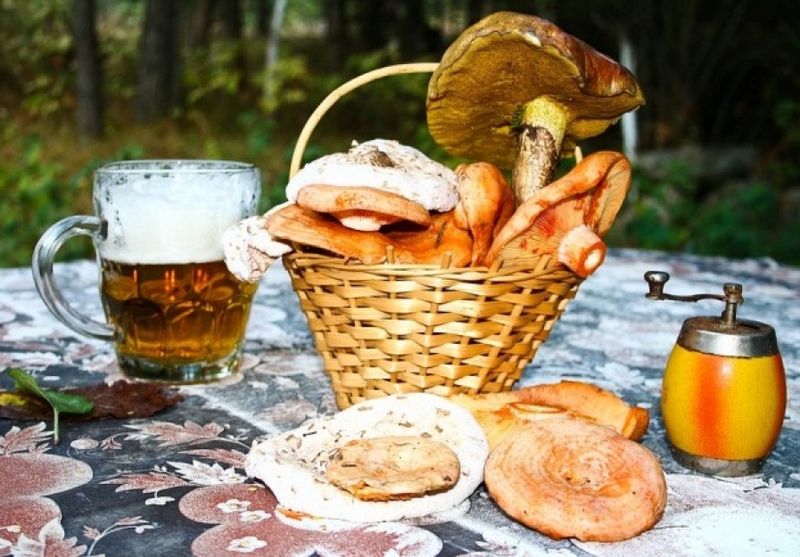 The project is planned to be promoted with the collaboration of Renfe and spread in Madrid and Valladolid, in addition to having the involvement of the innkeepers of the province "through the elaboration of mushroom dishes, mycological menus and tapas in restaurants and bars to promote The product, "explains Perez. The call will also involve "the involvement of schoolchildren, outings to the field if time permits, high level speakers and even a specialist who will demonstrate dogs looking for truffles," said the head of the association, overturned with the new stage . The financing of the congress rests with the Provincial Council which, once again, puts itself at the service of the association to promote the sector and facilitate the development of the convention. To its economic departure will be added "the contributions that we can make from the collective" and the foreseeable collaboration of the Scientific Foundation Caja Rural, "in addition to the involvement of Azehos". Parallel to the congress, the group will launch its already traditional mycological exhibition in the Palace of the Incarnation, which congregates each year more than 4,000 visits in three days. For its part, the Ramos Carrión will host an exhibition with the best photographs collected during the last years fruit of the annual contest of the association. The celebration of an international mycological congress instead of national is still part of the aspirations of the group. In this sense, "we will work for it and this can be the first step, since we do not abandon that idea", advances towards future editions. Over the season this year, they rely on the weather change with the arrival of rain after a dry summer and high temperatures so far this September.